We have gone ahead and prepared a basic guide to answer some questions that new landlords may have. Have a read through and feel free to contact us if you have any further questions. Firstly, presentation of the property is arguably one of the most important factors. A well-presented property will attract more interest and in turn rent quicker. It is also more likely to attract quality long term tenants. Simple things like adding a coat of fresh paint or general cleanliness and garden maintenance can go a long way. Appliance manuals – Please hand them to your property manager or leave them at the property. Doing so can help reduce unnecessary maintenance calls by the tenant. Keys – ensure all locks have keys and supply a minimum of two sets (one set will always remain with the office). 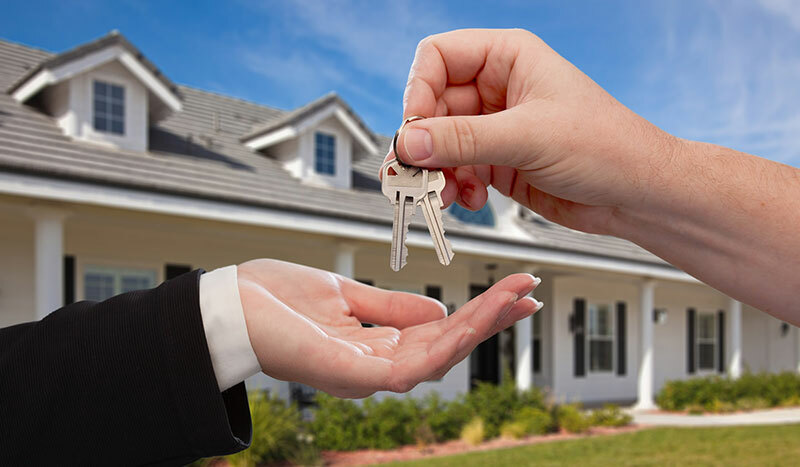 Additional sets of keys may be required if multiple tenants require them. Smoke alarms and safety switches – Ensure the property is compliant with regulations. This is the landlords responsibility and we strongly advise that all landlords take out a Landlords Insurance Policy. Although we screen all applications and help select the best tenant, we cannot guarantee your tenants behaviour at your property. The risk belongs to the owner of the property, and therefore we recommend that all landlords should be insured for such a risk. Even good tenancies can turn bad. If the tenants’ circumstance changes, it is possible the tenancy can become unstable. This can result in issues such as rent owing and the property not being maintained. It’s always best to be safe and properly insured, even with a good tenant. Landlord insurance will cover lost rent due to tenant default and malicious damage to the property caused by the tenant. We suggest you consult your landlord insurer so that you are fully aware of the extent of your cover and any excesses that may be applicable in the event of a claim. Allowing pets can be a big positive if you are comfortable with allowing pets on your property. We have found that tenants struggle to find rental properties that are pet friendly. 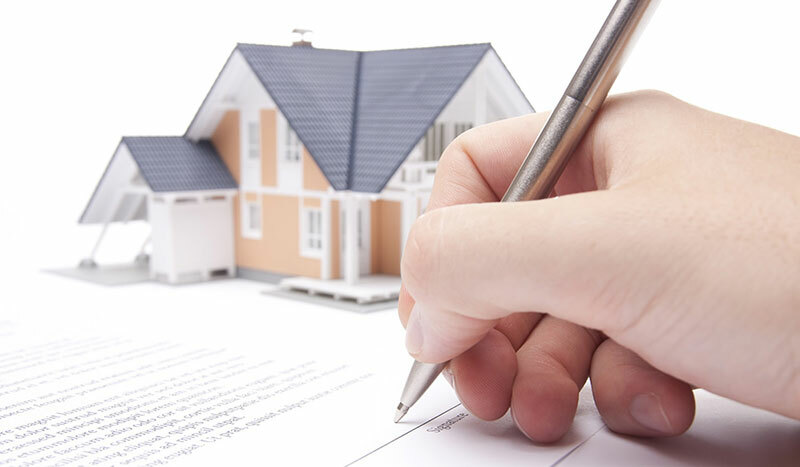 Therefore, this can mean that we find suitable applicants for your property faster. Also, because pet owners generally find it hard to find a property, they are generally loyal and are likely to become long term tenants. 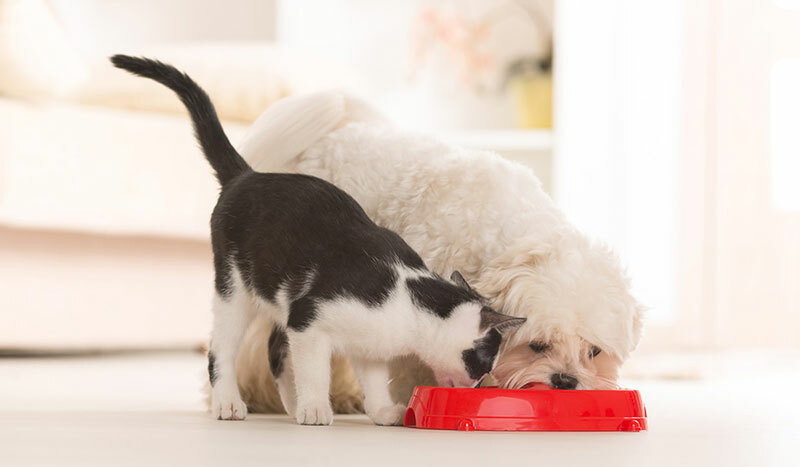 As a landlord, you have the right to choose what pets will be suitable and what conditions you would like to have (i.e. outdoor only). Obviously, allowing pets can also put your property at risk of additional wear and tear. To reduce the risk of this, we will always obtain references from previous agents. 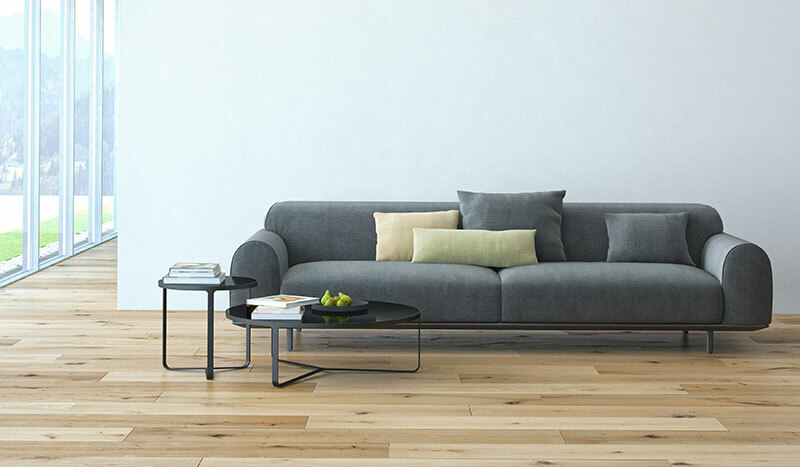 Should I furnish my property or leave it unfurnished? We often get asked if a property will obtain a higher rent if it is furnished or if it will attract better quality tenants. Both furnished and unfurnished properties are great depending on your situation. If you have furniture with nowhere to store it, then it can work out better leaving it in the property rather than putting it in storage. Your rental return is usually higher when the property is furnished, but it can take longer to lease out because the demand for furnished properties isn’t as high – they are often shorter term leases also. The quality of tenants you get won’t be determined by whether your property is furnished or unfurnished. If your property presents well it will generally attract better tenants. 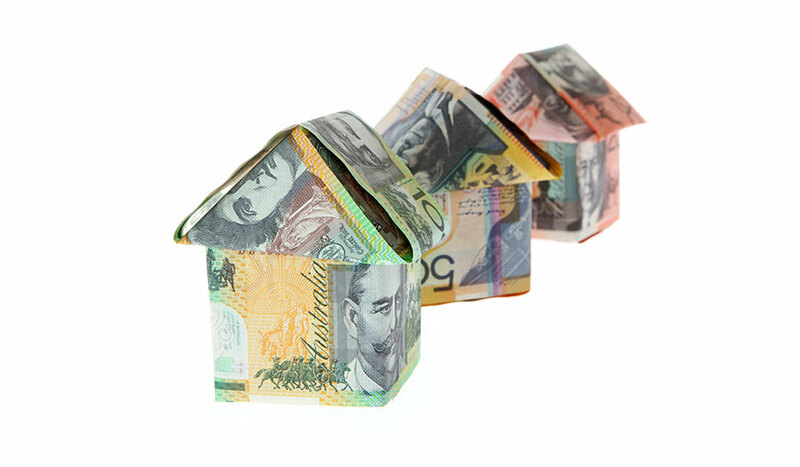 How to obtain higher returns on your rental property? Having the property well-presented will always attract higher rent and is arguably one of the most important factors. Simple things such as adding a coat of fresh paint or general cleanliness and garden maintenance can go a long way. We will always strive to get you the highest rent possible; however weekly rent must be carefully considered and in line with the current market to get your property rented promptly and avoid extended vacancy periods. Demand – This can be seasonal and affected by several factors. What is currently available – We look at properties currently available, and consider their location and features for comparison to calculate a maximum rent for your property. What we have rented now – We compare your property with what we are currently renting out, taking into account property locations and features.